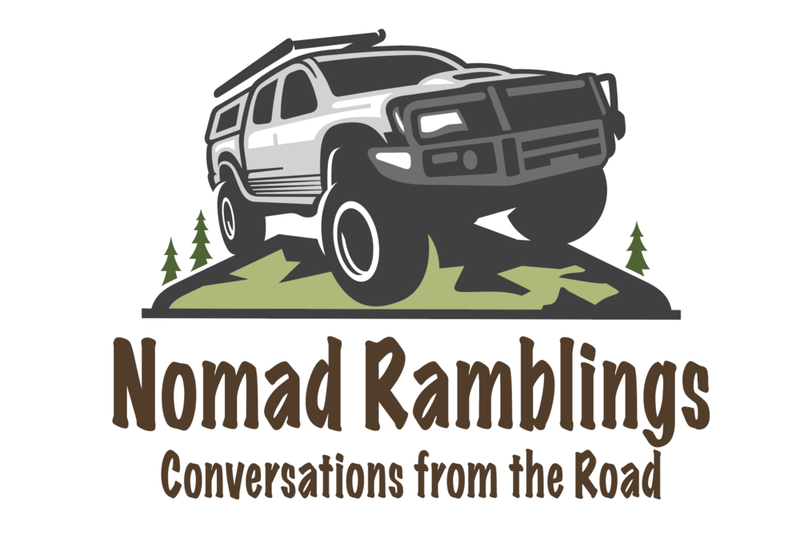 #14: Discovering a LEGIT 1800s Medicine Wagon and waterfalls, dealing w/ aggressive dogs, and more. Brian spends his weekend truck camping through some great off-the-beaten path areas along the Kansas/Oklahoma border. He gains access to a private ranch with a real 1800s medicine wagon, checks out a few waterfalls, and enjoys two State Fishing Lakes in the Midwest.